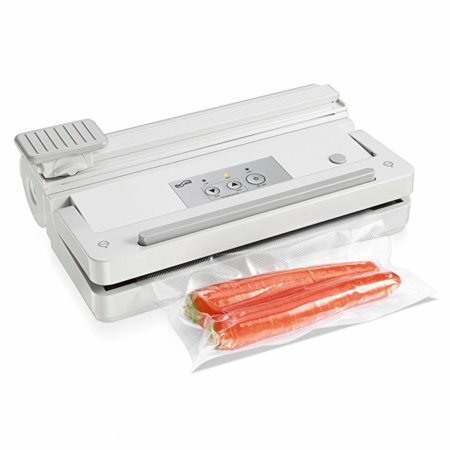 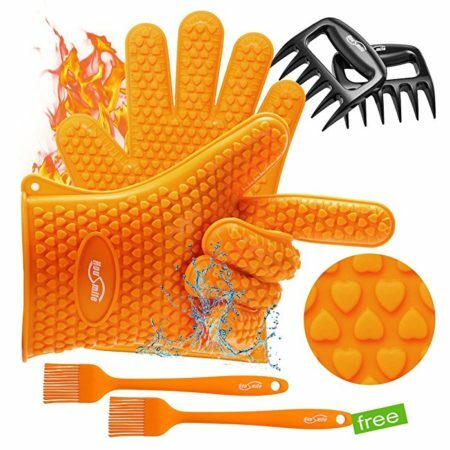 The complete BBQ set is made of BPA-free healthy silicone, stainless steel and plastic for great hygiene. 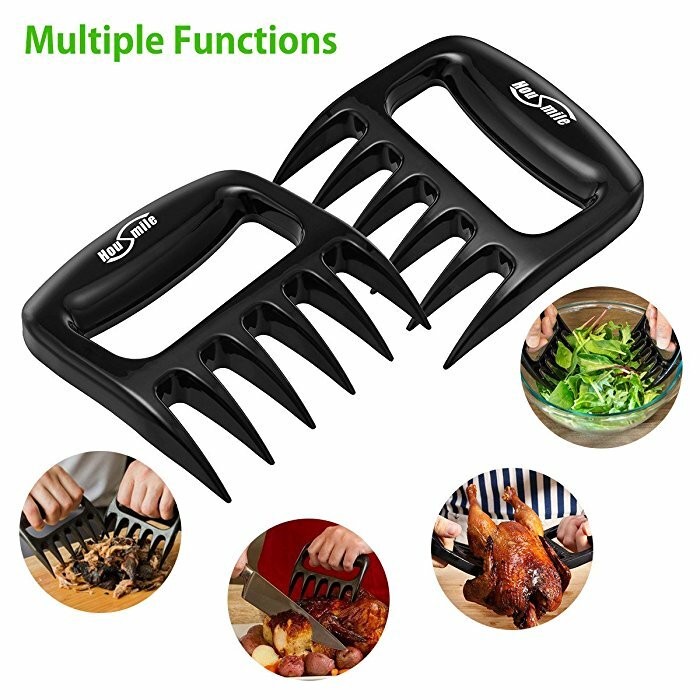 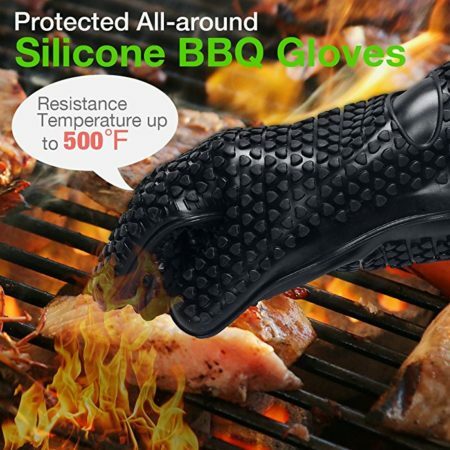 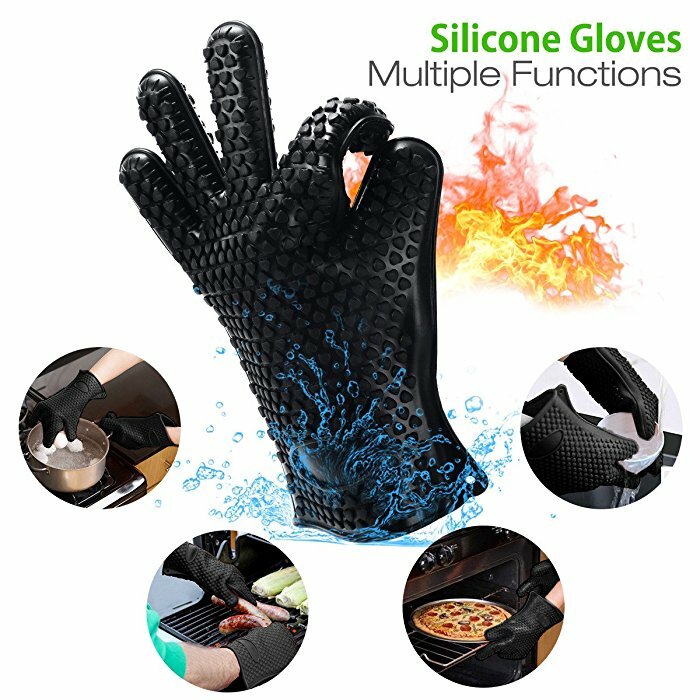 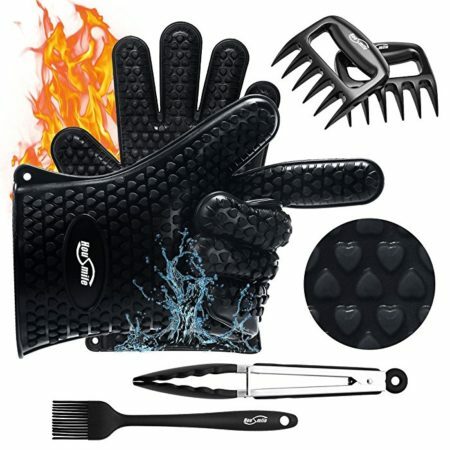 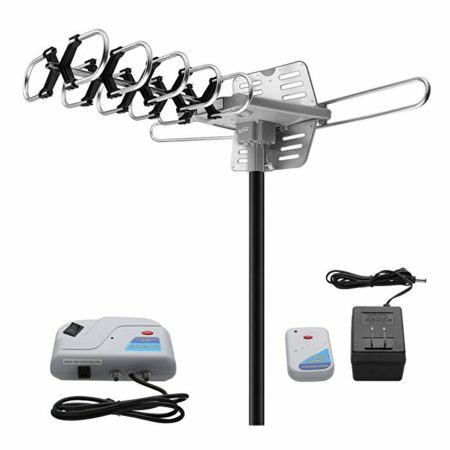 The package includes one pair of barbecue gloves, one barbecue brushes, one stainless steel tong and two bear paw shredders. 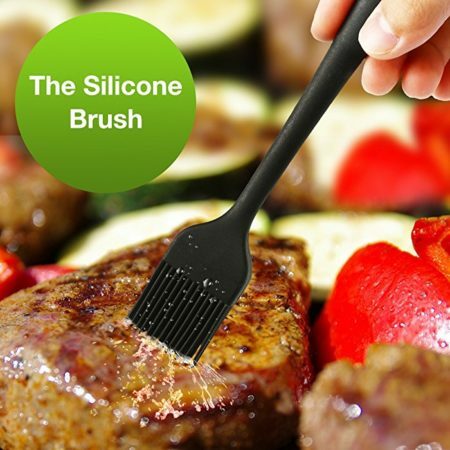 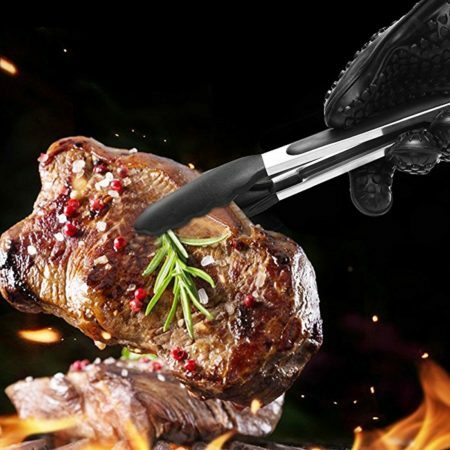 Barbecue Brush: It comes with a useful BBQ brush that helps you season your meat with delicious sauces. 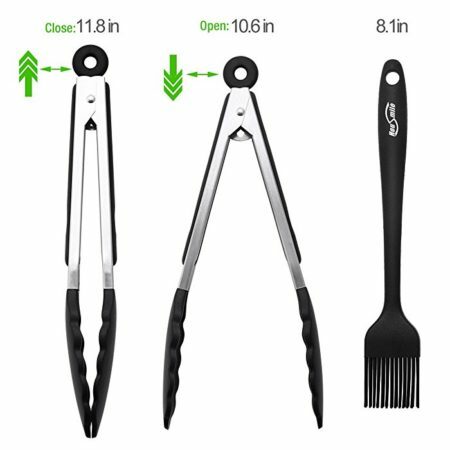 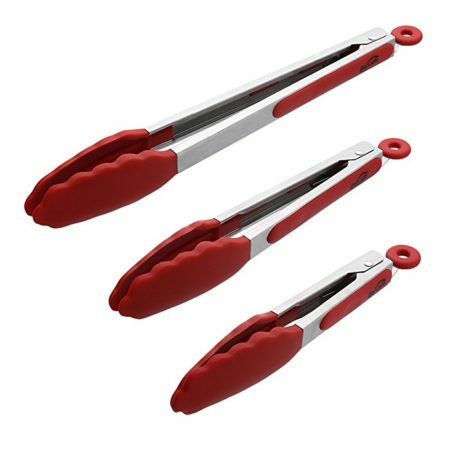 304 Stainless Steel Made Tong: The durable tong allows you to hold in hand more conveniently for barbecue.